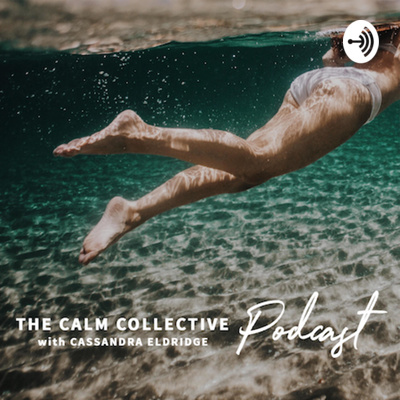 Inspired by a life and personal growth, The Calm Collective Podcast from mindfulness blogger and photographer Cassandra Eldridge shares the beauty in the raw human experience. 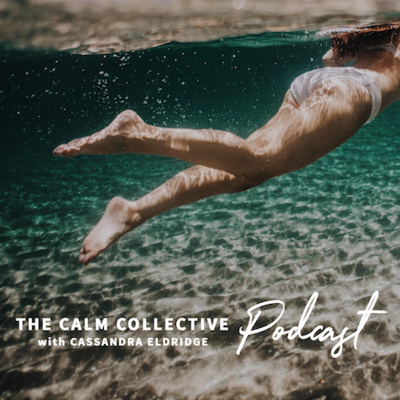 Cassandra explores topics like battling grief, listening to our minds and bodies, and creating a life filled with purpose and reason. She is fearless in the pursuit of wellness, sharing her own challenges and triumphs in creating a life well lived. This series reminds us that we’re not alone in this journey. The ability to create a life we love is within us.